The Front Thumb Palm is a foundational palm position in executing effective coin magic. There are some great sleights that utilize this palm position that are very convincing and are great basics in learning coin magic. The Front Thumb Palm can also be applied to many other small objects. Once you learn The Front Thumb Palm properly and a few sleights that utilize the palm, you will be prepared to perform some very nice effects in any impromptu situation because there are always small objects available. Here are a few details in utilizing this concealment that must be applied to give the hand a natural, relaxed and unsuspecting appearance. 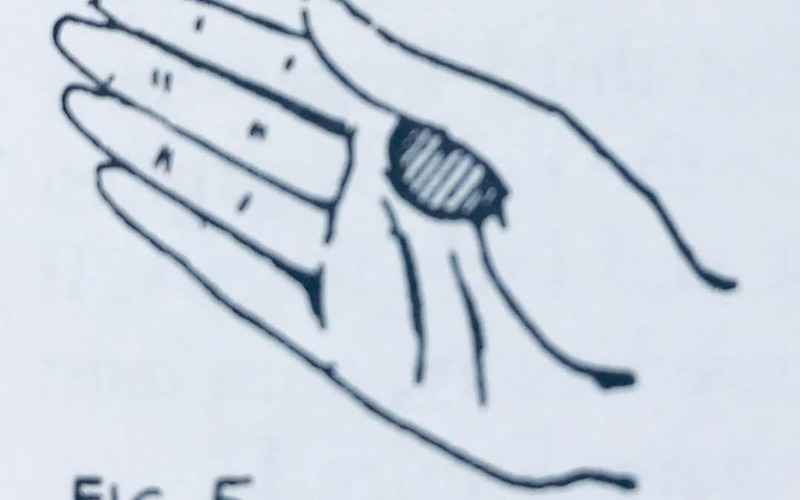 First is the actual position of the coin held between the thumb and the base of the index finger, well inside the thumb crotch where the coin is not visible from the back of the hand. Second, once in position, the thumb must be relaxed so there is no tension and the muscle is flexed. Third, the tip of the thumb rides along the side of the index finger and is not flexed pointing outward. And last, the thumb on the other hand is held in the same position so the hands mirror each other. This is because the spectator will assume tension in that hand but if both hands are mirrored in a relaxed position, both hands will appear natural and no attention will be drawn. 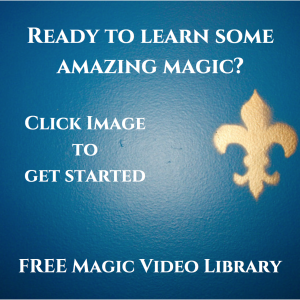 Coin magic is popular among magicians and new effects are always being developed and perfected. The study of coin magic is important because it offers so much variety plus many of the effects, handling and routines can be adapted to various objects. When you master the manipulations of various sleights requiring different palming positions and techniques, you will have advanced your ability in sleight of hand magic. 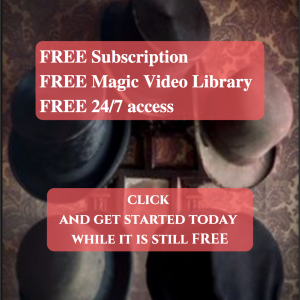 Sign up for Magic Monthly and receive video tutorials that teach timeless classic magic that is easy to learn, fun to perform and amazing to your audience. Sign Up Now so you don’t miss a single edition.